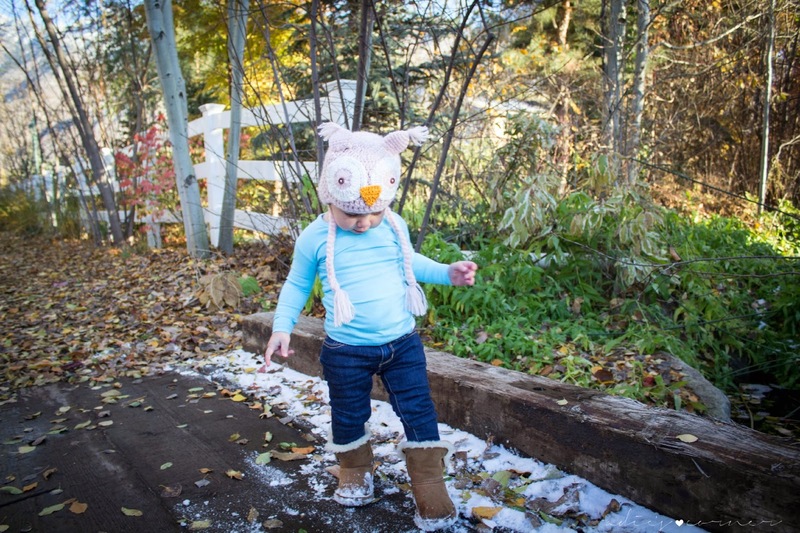 The weather sure got way cold and quick! 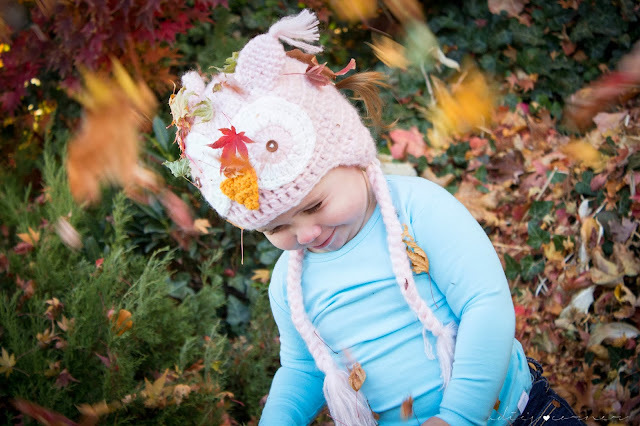 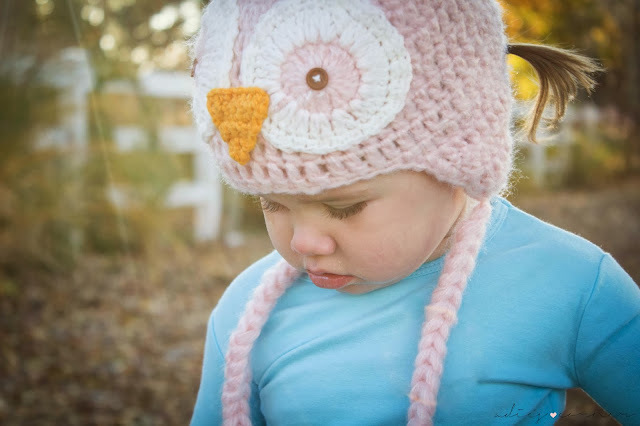 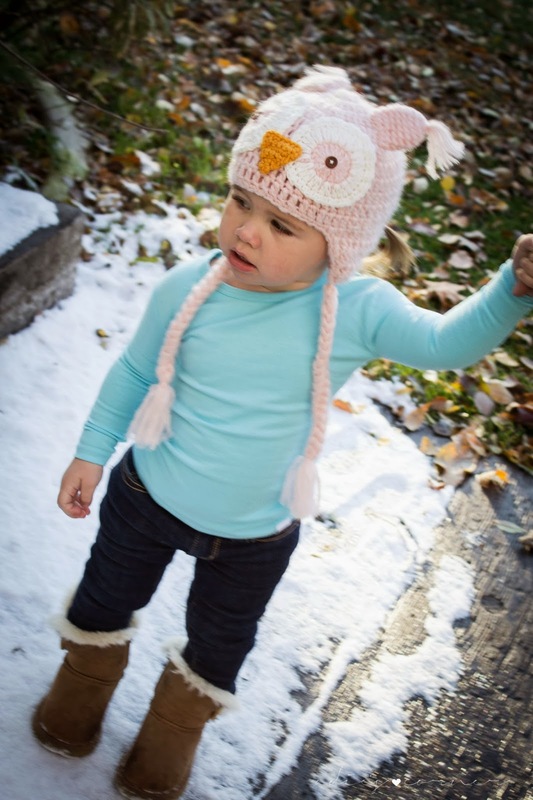 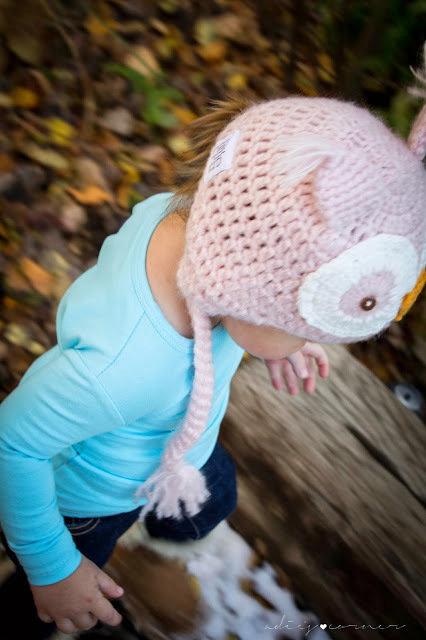 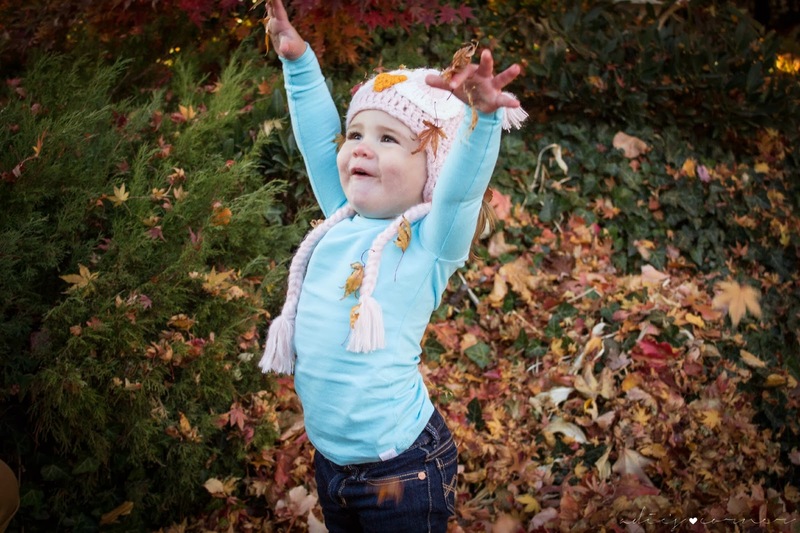 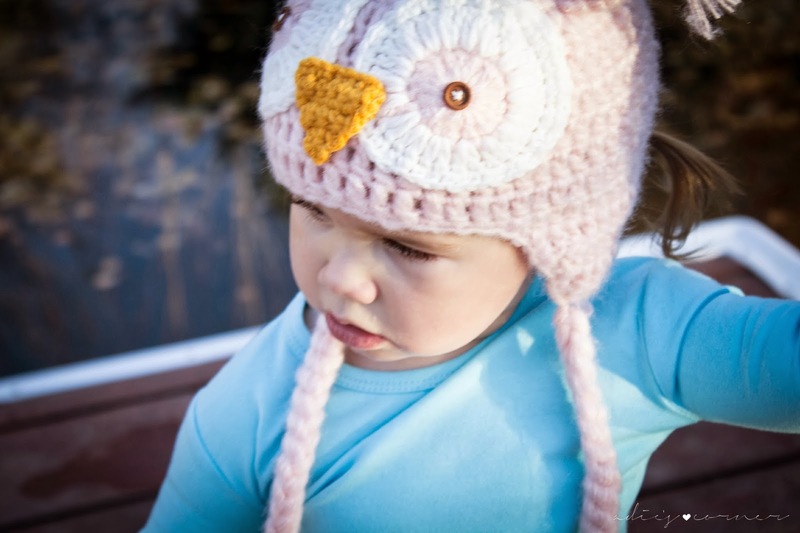 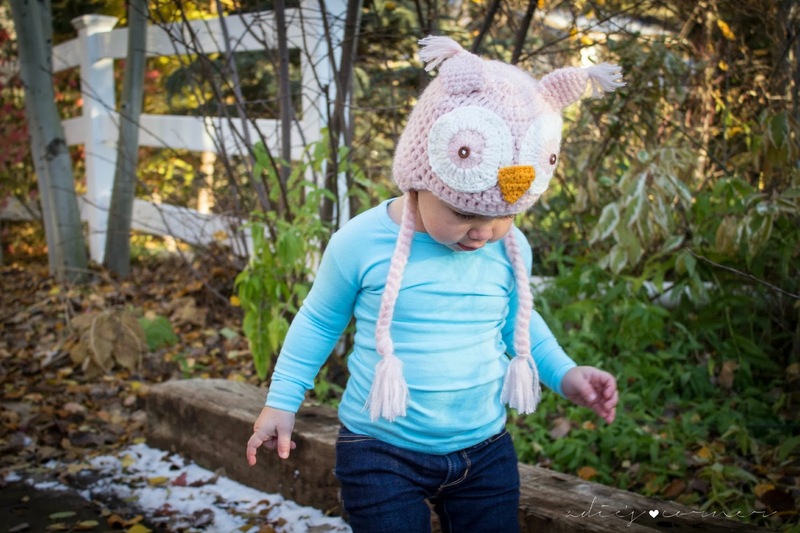 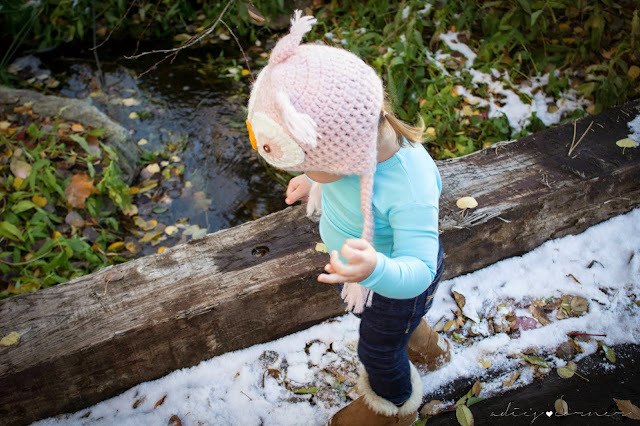 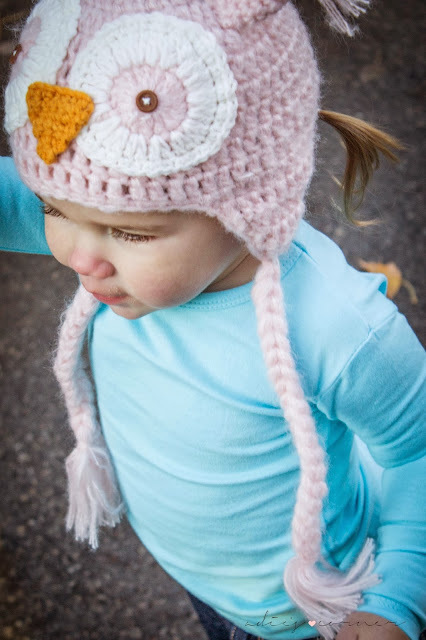 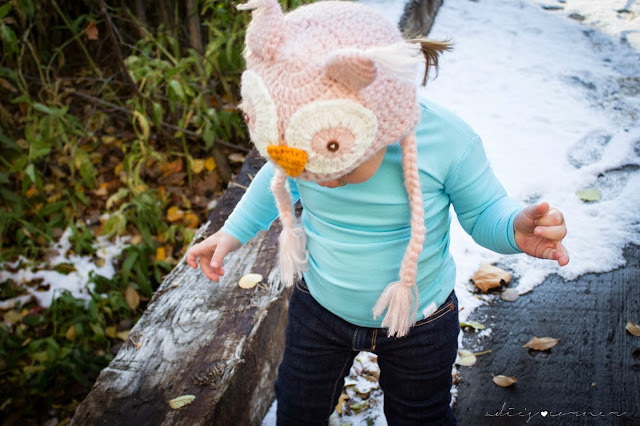 Which makes this stinking adorable owl beanie perfect! 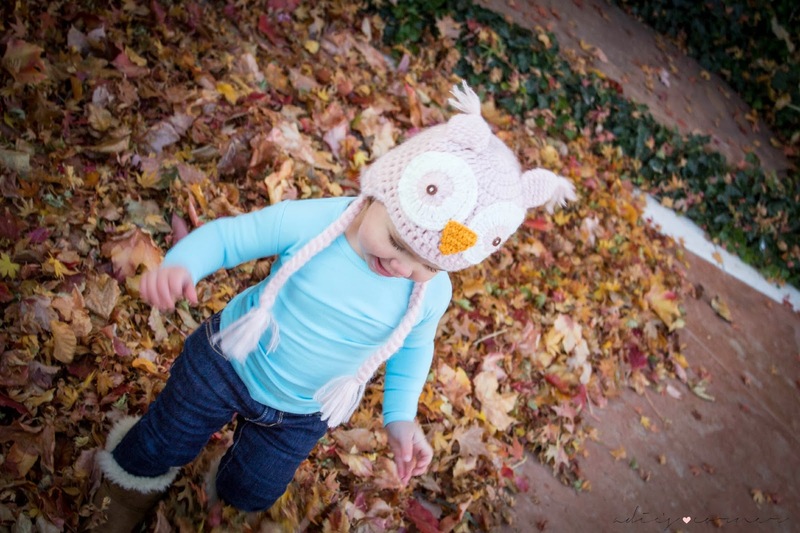 I absolutely love everything about this outfit! I know I say it all the time but really; this tee is snug, the beanie is pink and I am a forever fan of the boots! It's bundle up styles from here on out. 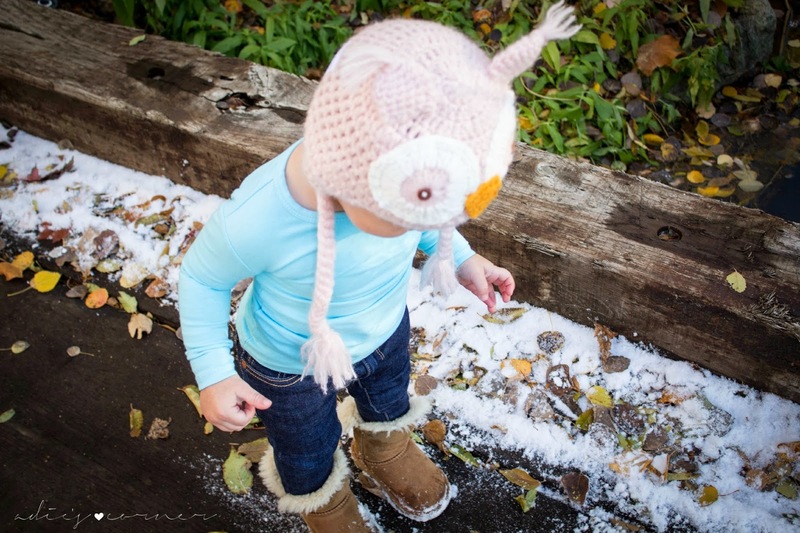 I am on the hunt for cute gloves Adie will actually wear and all the warm accessories to match! This time of year I think babies look the cutest all snug and bundled! 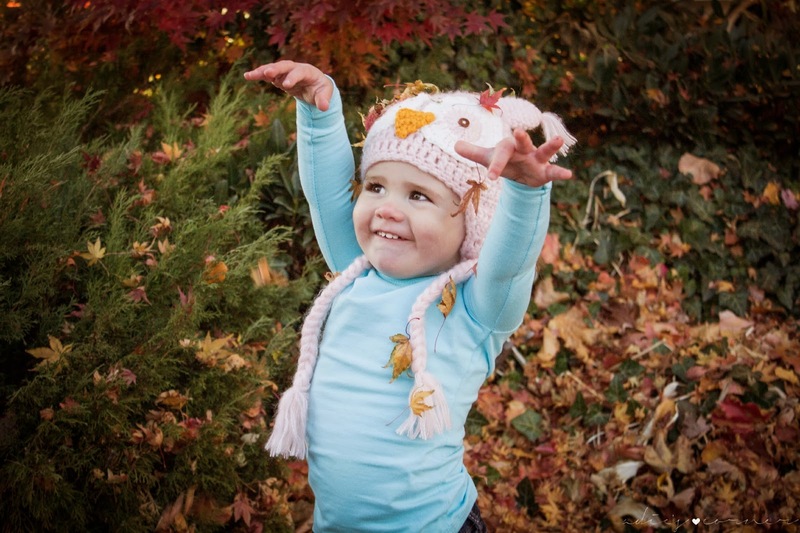 Today we watched Monsters University snuggled and warm on the sofa. 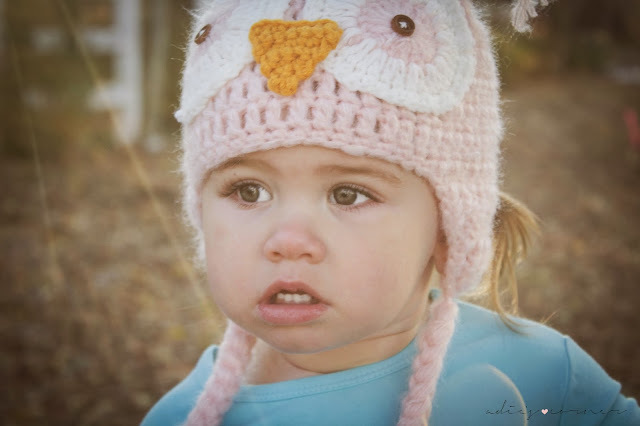 Adie LOVED it which I thought she might get a little scared with all the scares but she kept watching it! 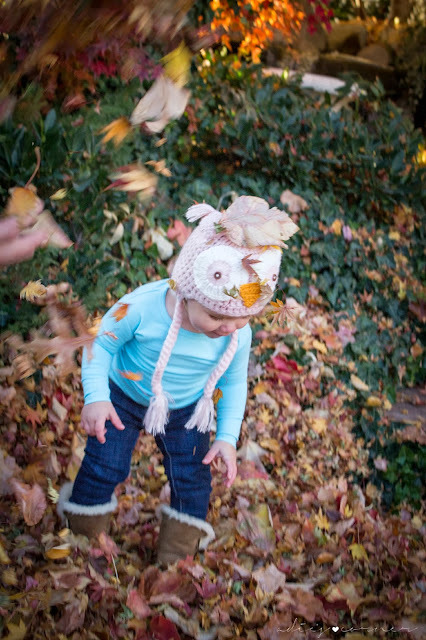 I just love days like these! 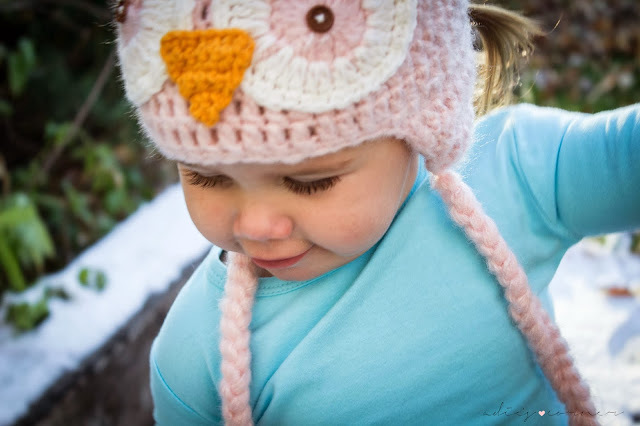 Hope you guys are staying warm and snuggling those cuties!